http://www.promtimes.co.uk/ is one of world's leading online retailers selling beautiful dresses, operating throughout the United States and Europe. They have the largest apparel and equipment sites on the Internet. Prom Times offers a wide array of national, private and exclusive brands which reflect the company's commitment of providing customers with style and quality at smart prices. It is an amazing online store with tones of gorgeous Prom/Cocktail dresses as well as evening dresses and Bridesmaid dresses. When I visit this site, I always enjoy searching the dresses that suits my type. So, make sure, you will check out more dresses on their site. I giving you my favorites I hope you like them. Ruffles are so in trend! How can I miss this!! 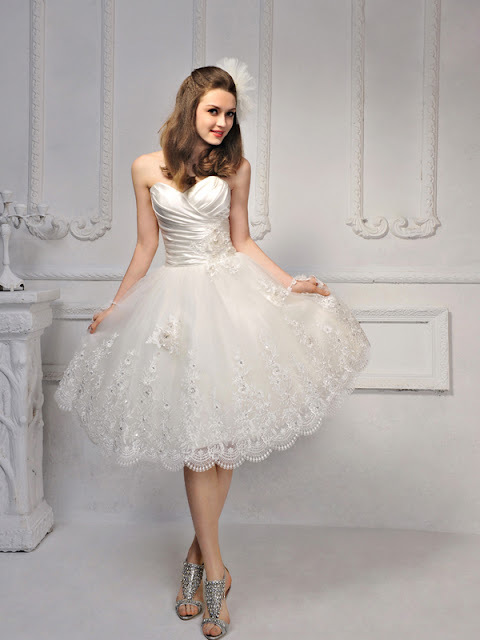 You can also check out the amazing wedding gown collection they have. Which look is your favorite from http://www.promtimes.co.uk Let us know in the comments below, and make sure you tag us in your holiday looks on Instagram by tagging #dishabhanot @dishabhanot , so that we can share our favorites on the blog!